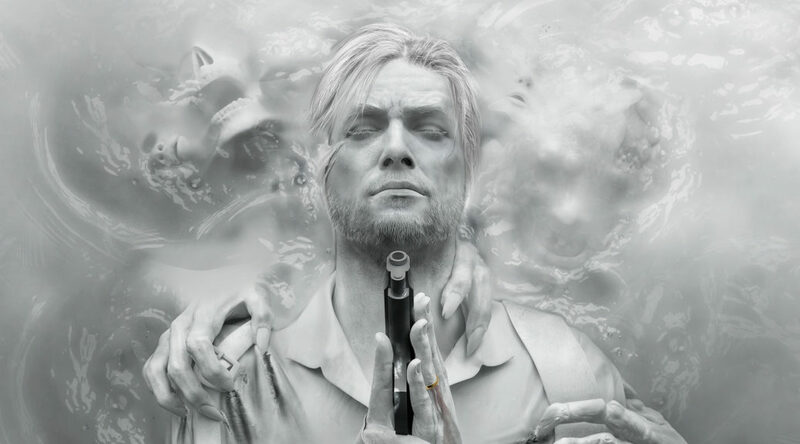 Hoping to see The Evil Within 2 on Nintendo Switch? You’re not alone. In an interview with GameSpot, The Evil Within 2 producer Shinji Mikami expressed his desire in porting the game to Nintendo Switch. I think a Switch version would be interesting. I’d like to try it if I had the chance. Before he could do so, Mikami hopes to get a Switch for himself first and enjoy the games on it. First I’d like to buy a Switch myself. I had to borrow Zelda with the Switch from another staff member to play it. Let’s hope he gets to buy a Nintendo Switch soon and work on that port!